The day-to-day operations of the organisation is led by the Chief Executive Officer, who is appointed by Council. Get to know more about our Councillors. Council elections are held every four years. Find minutes, agendas and decisions made by Moira Shire Council here. We encourage members of the public and employees to report known or suspected incidences of corrupt or improper conduct or if they are not satisfied with the action taken, decision made or service provided by council or its contractor. Our policies provides guidance as to our intent on the many functions, activities or services we provide. All policies are regularly reviewed for relevancy to the corporate direction of council. See how council measures and reports on its performance and our service commitments to our customers. All information requests can be made here. A council can adopt local laws to protect public health, safety, or amenity in a municipality. They are designed to support community wellbeing and to ensure the actions of an individual or group do not have a negative or undesirable impact on the rest of the community. 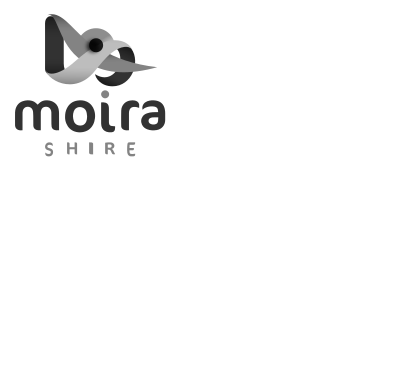 All vacant positions with Moira Shire Council are listed on our online portal. Here you can view and apply for positions that we have available. You can download a form or apply online here. Find all the latest news, public notices and corporate advertisements as well as community feedback and consultation opportunities. We use an online portal to list and manage our tenders, quotations and expressions of interest. This is where you will find out more information on all Committees.